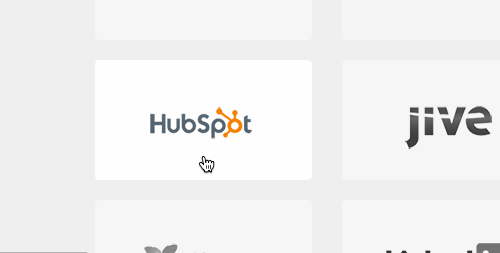 This article will teach you how to integrate your HubSpot account with your Kapost instance. Go to the App Center in your Settings area. Scroll down below existing connections and select Install More Apps. 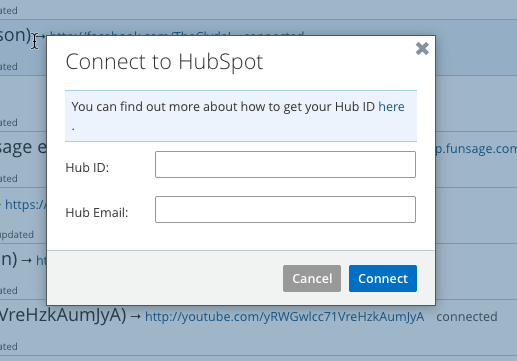 A pop-up will appear asking for the email and ID associated with your HubSpot account. Learn how to find that here. 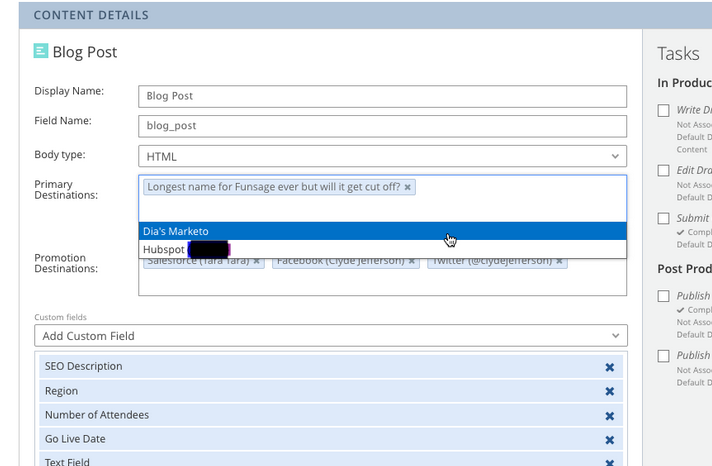 Fill in the appropriate fields. 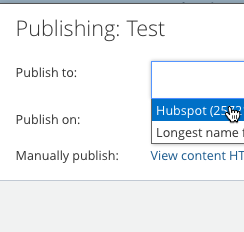 Please note: Kapost currently only integrates with version 2 of HubSpot's API.